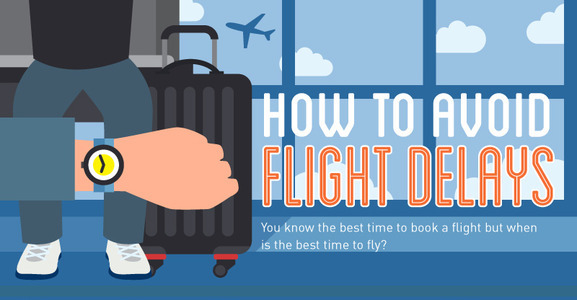 How To Avoid Flight Delays! Honestly, it’s a great time to be a traveler. We know the best times to book cheap flights, we have many choices for places to go and options for how to get there and travel hacks abound. But it turns out the cheapest days to book may not always be the best days for hassle free travel. If you’ve ever asked yourself, how could I have avoided this delay? Here’s the answer you’ve been looking for!